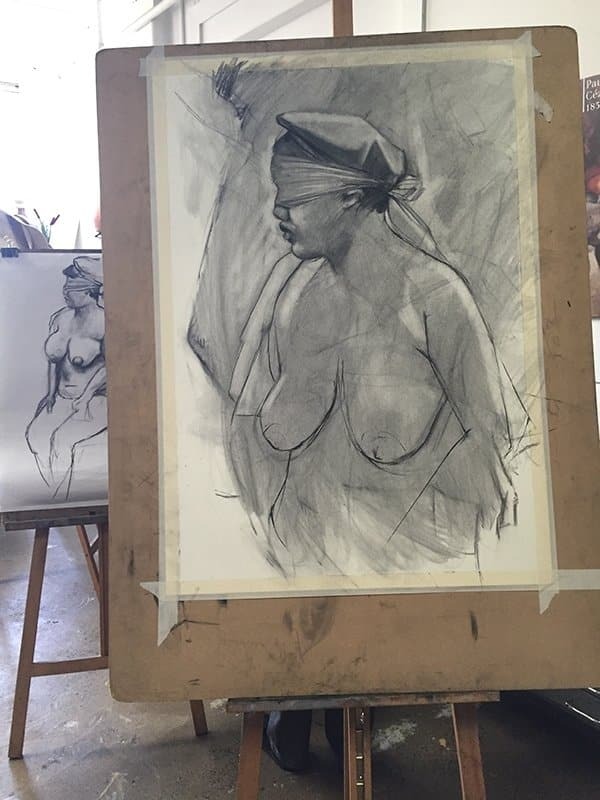 Home » Life Drawing at The Art Room this weekend! Friday night life drawing with THE DRAWING LAB is on this Friday! We only have a couple of spots left so book your place ASAP! DROP-IN LIFE DRAWING is on again this Saturday, we often reach capacity so please book your easel!